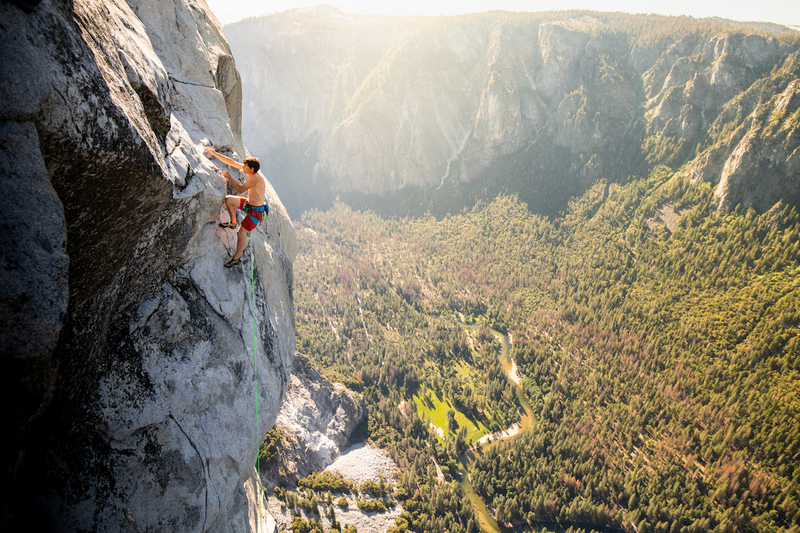 After steadily improving their time on each speed ascent over the past several weeks, Tommy Caldwell and Alex Honnold have achieved their goal of climbing El Capitan's Nose in under two hours—1 hour, 58 minutes, 7 seconds, to be exact. Official sources have been mostly silent so far, except for a few posts on Instagram and Twitter by Reel Rock Film Tour, BigUp Productions and Patagonia. Brad Gobright, who set a speed record on the approximately 3,000-foot route with Jim Reynolds last October at 2:19:44, posted a hint on MountainProject.com earlier this morning that the record had been broken: "In honor of this morning's events," he wrote below a link to a YouTube video of the Bee Gees song "Stayin' Alive." He confirmed the new record later for Alpinist. "Pretty inspiring and relieving," he said. After breaking the old record of 2:23:46 set by Honnold and Hans Florine in June 2012 last year, Brad told Climbing that it was the most dangerous thing he's ever done—serious words from a guy who has free soloed multipitch 5.12s and regularly climbs ropeless laps on the Rostrum's North Face Route (5.11c, 8 pitches) in Yosemite. 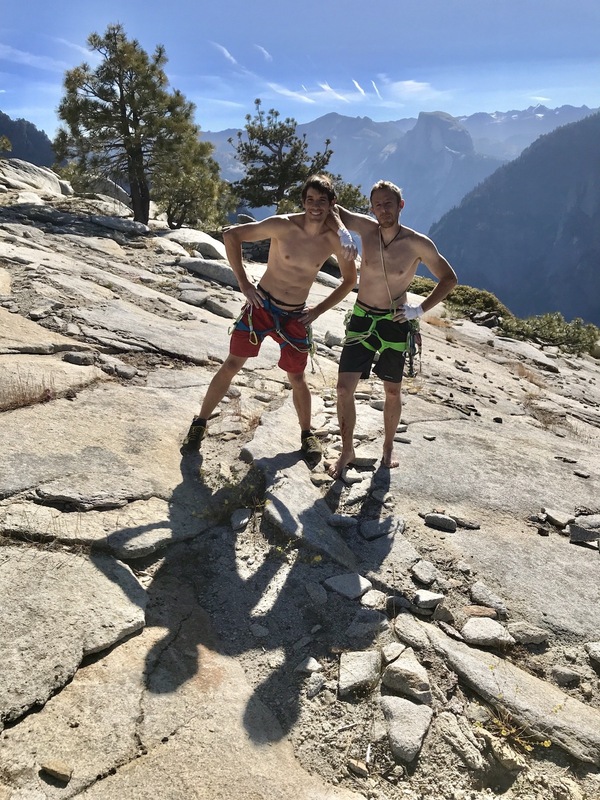 This is the third record Caldwell and Honnold have set on the Nose since May 30 when they posted a time of 2:10:15, and Honnold confirmed that breaking 2 hours was their goal. They nearly achieved it June 4 with a time of 2:01:55, which was still a new record. On that attempt a rope got stuck and cost them a few extra minutes. It was also just two days after Tim Klein and Jason Wells fell to their deaths on the Freeblast section (5.11b, 10 pitches) of El Cap's Salathe Wall on June 2. 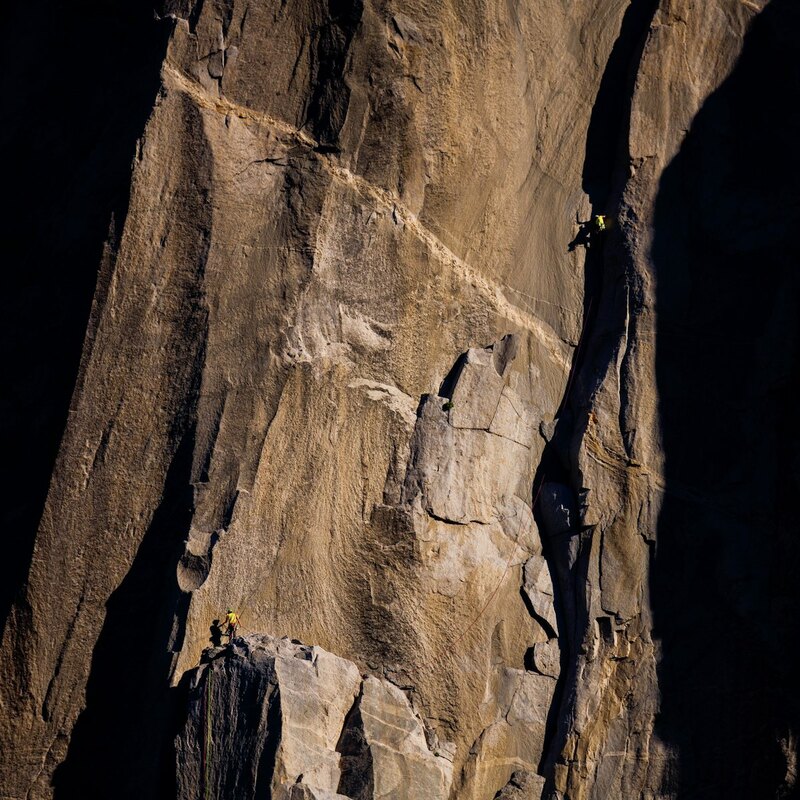 The two men were climbing with Kevin Prince and were very experienced El Cap speed climbers. The cause of the accident is still under investigation. Honnold detailed the strategy he and Caldwell used on the climb for Alpinist after their May 30 ascent. Caldwell has been placing gear in the 5.10 crack going to the top of the Boot Flake, a measure of safety that has commonly been eschewed in previous record ascents to expedite the King Swing—a long pendulum to gain a crack system to the left about halfway up the wall. Quinn Brett slipped while leading that pitch last year and fell 100 feet onto a ledge; she survived but is now paraplegic. Honnold also said that the top section of the Nose had been wet and was just starting to dry out on their May 30 ascent. 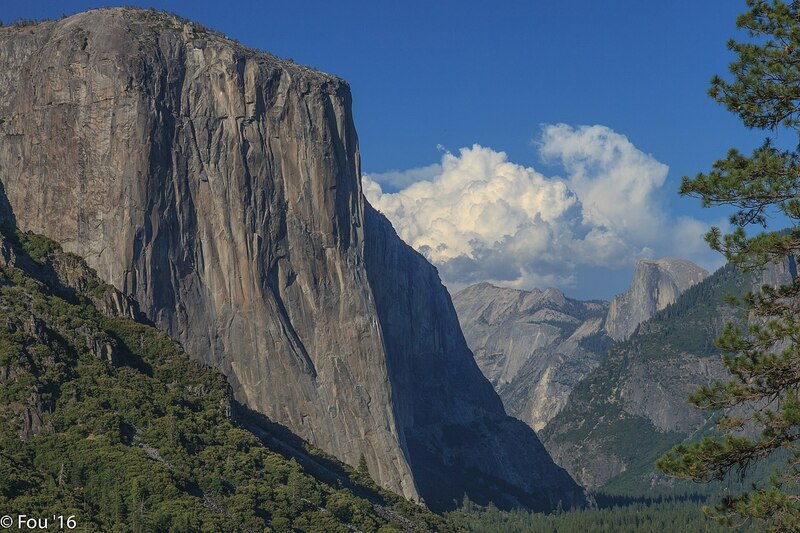 "We've only climbed the route eight times together, and we haven't plateaued yet, so it makes sense to do a few more burns," Honnold said at the time. For now, we can't help wondering—are Caldwell and Honnold finally satisfied with their sub-2-hour record? Reel Rock Film Tour has been documenting the story for a future film. Alpinist will update this story with more details as they become available.